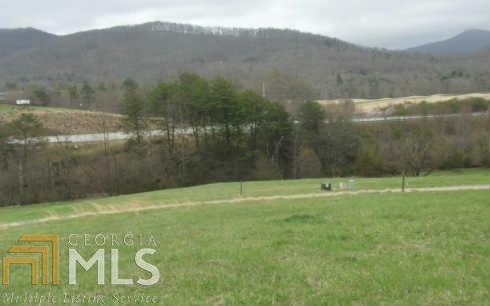 Nice buildable level lot with a year round mountain view. 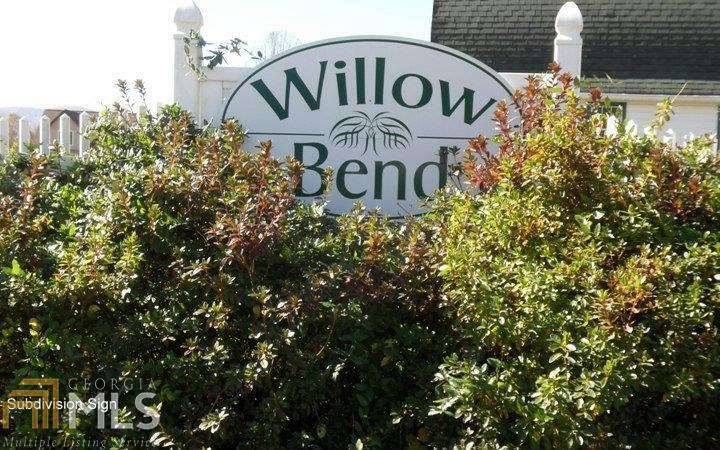 Small & private deed restricted subdivision, Willow Bend is close to Brasstown Valley Resort & Spa, Young Harris College, Lake Chatuge with its unique benefits and offerings, restaurants, entertainment, vineyards. 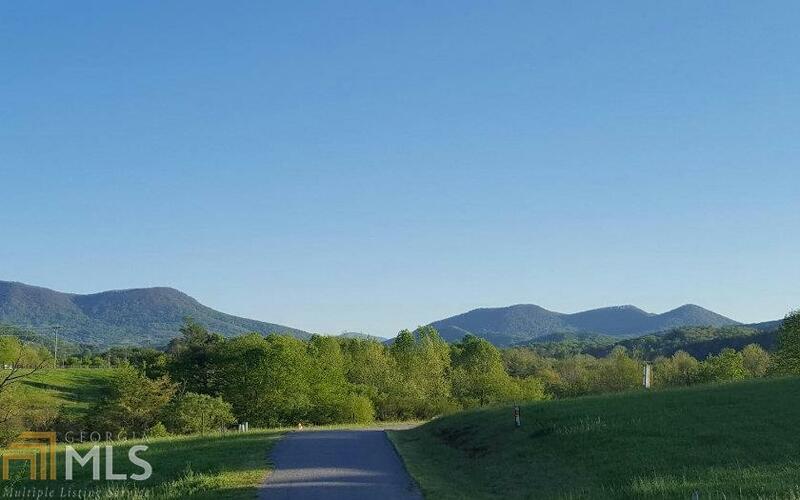 Minutes from Hiawassee to the east, Hayesville to the north and Blairsville to the south. Owner financing available to qualified buyers. 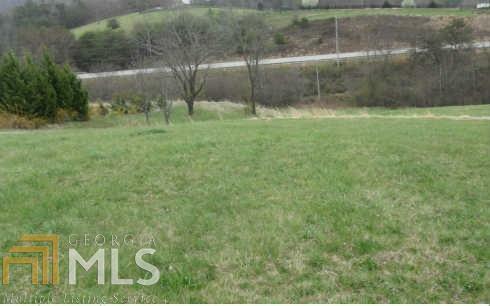 MULTIPLE LOTS AVAILABLE IN SUBDIVISION.